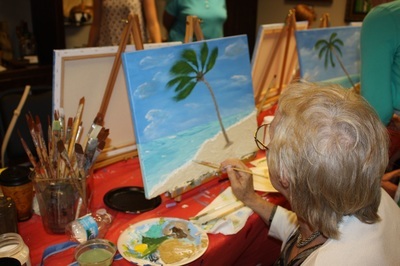 Beach & Palm Tree Painting! 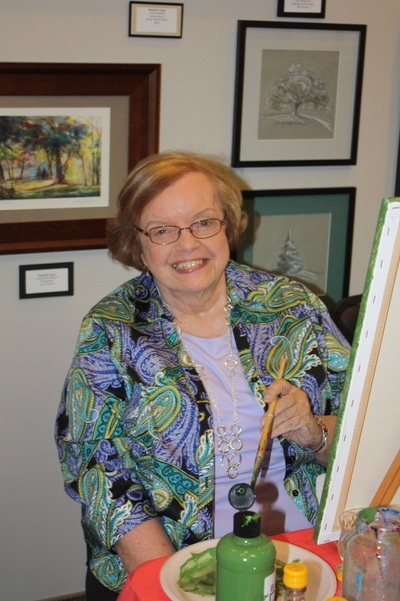 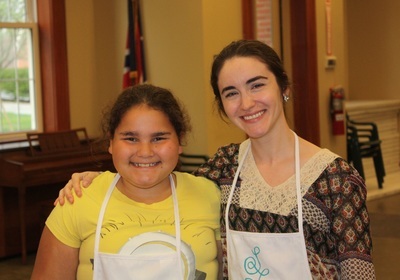 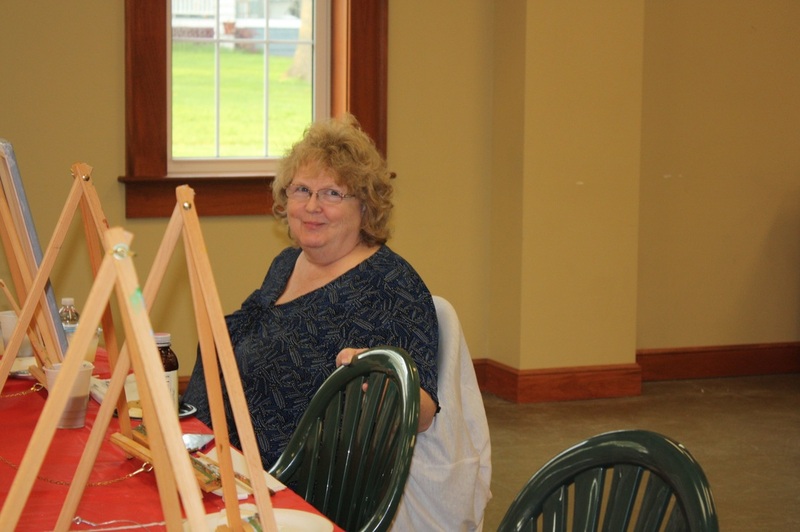 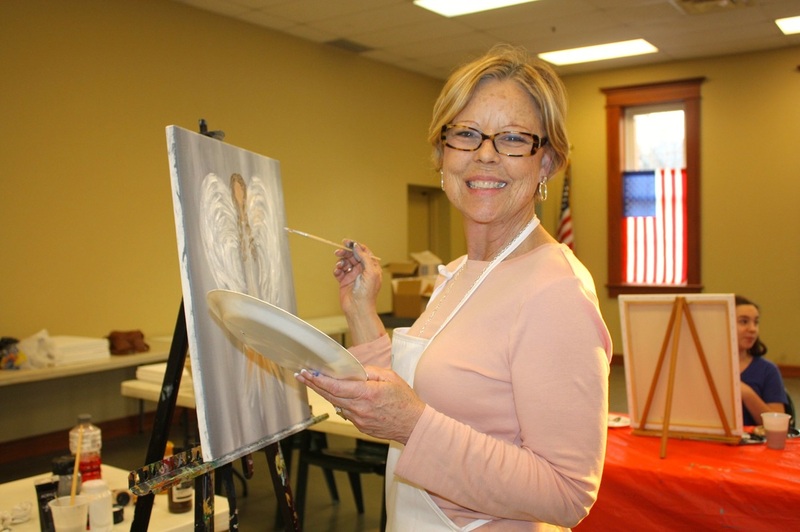 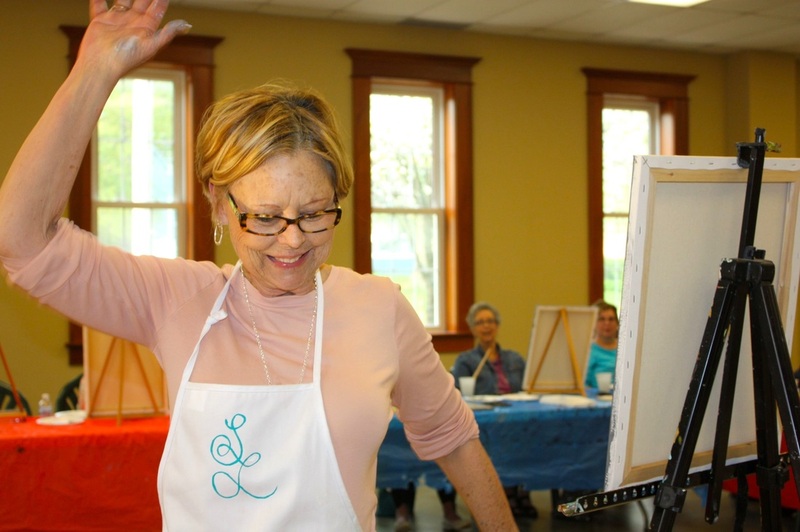 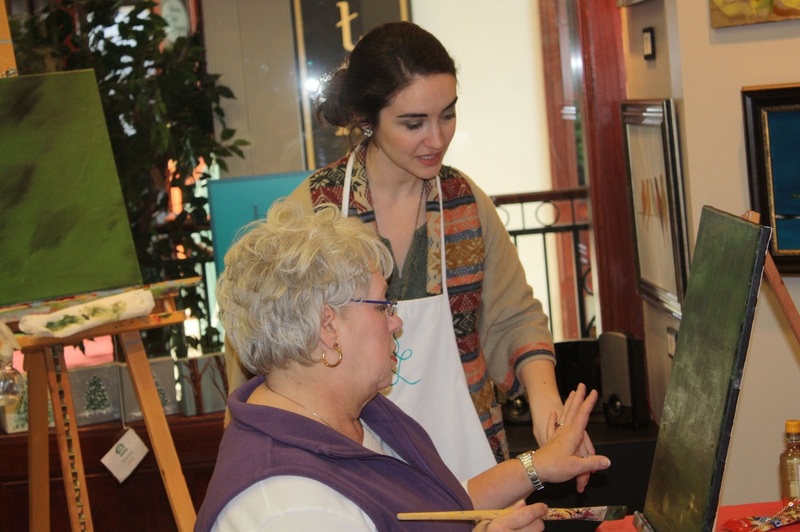 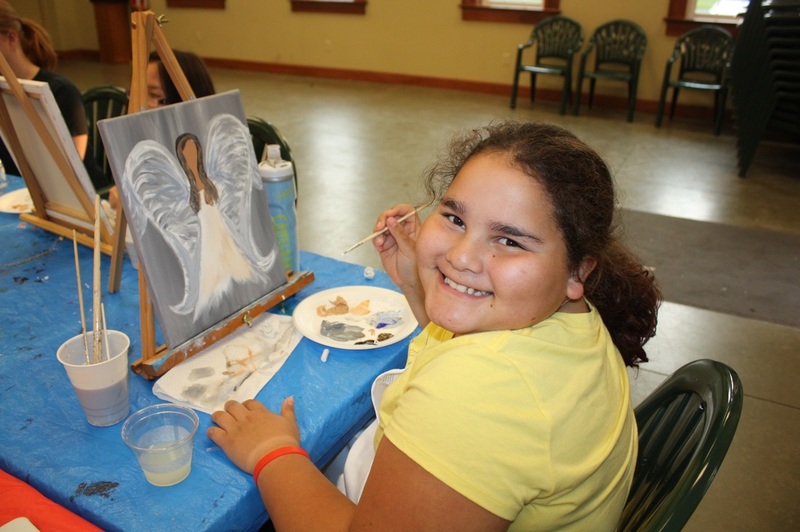 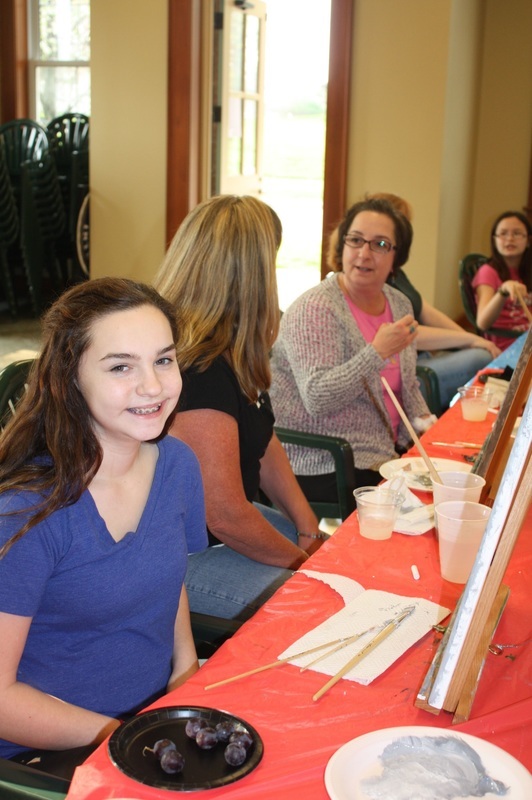 Mother's Day Painting Event at Root Candle Company! 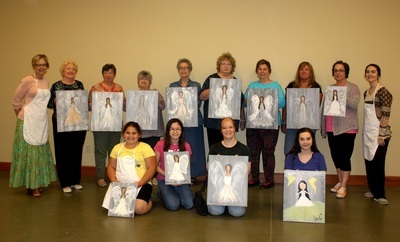 May 5th Angels! 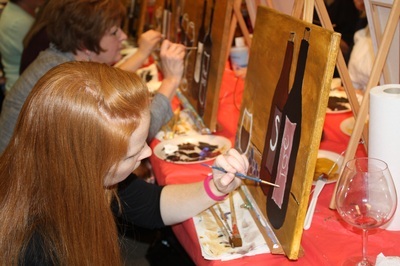 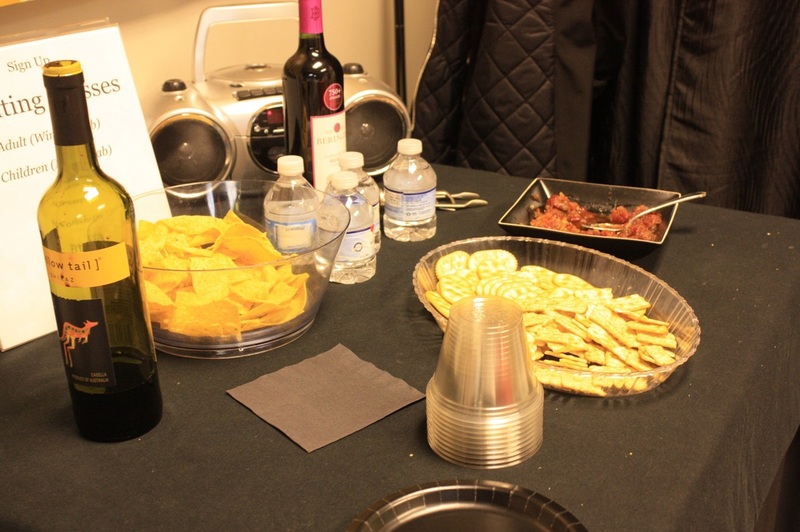 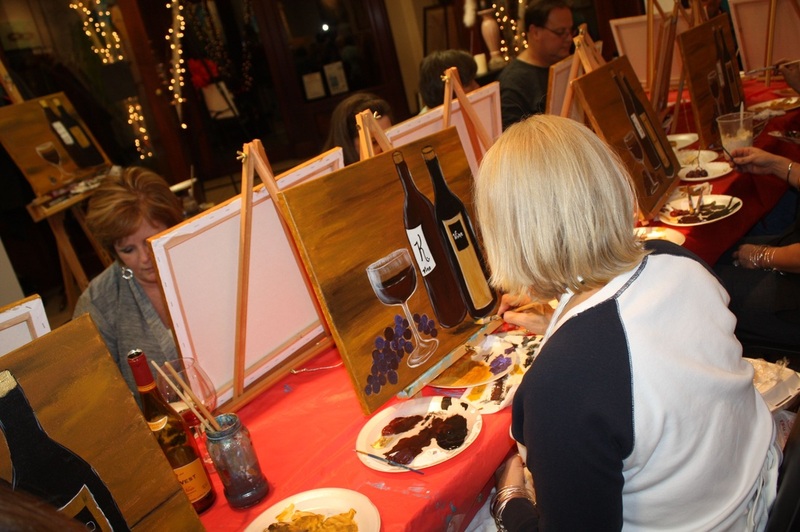 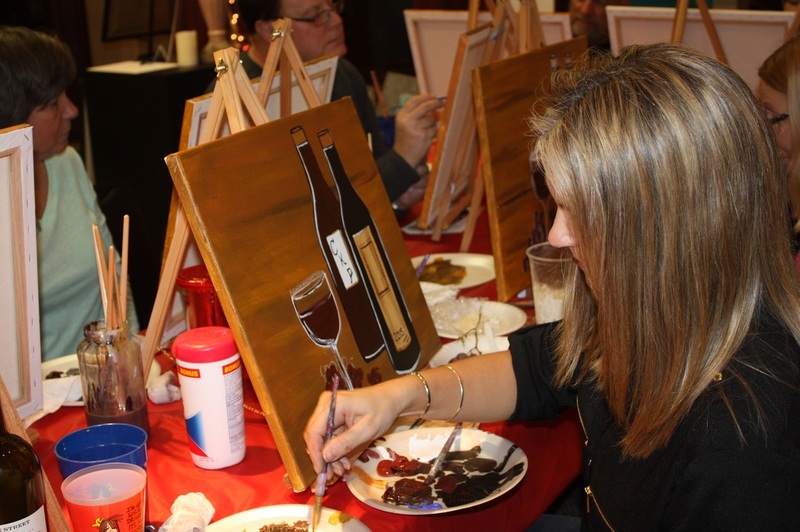 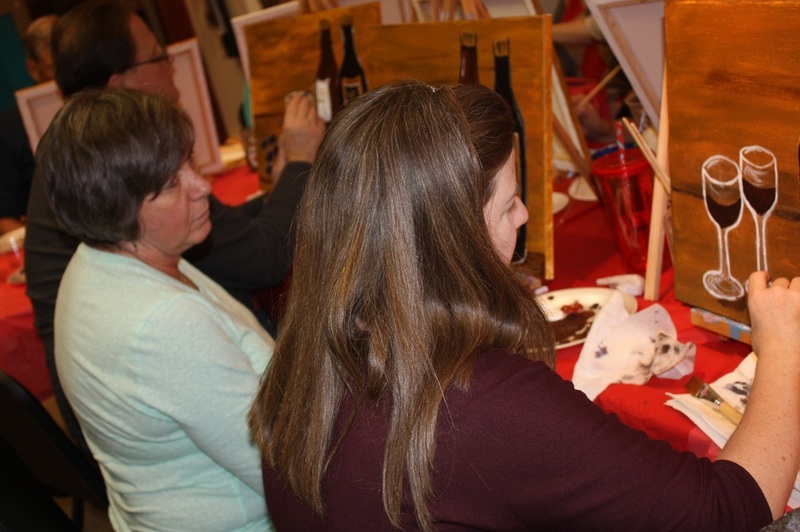 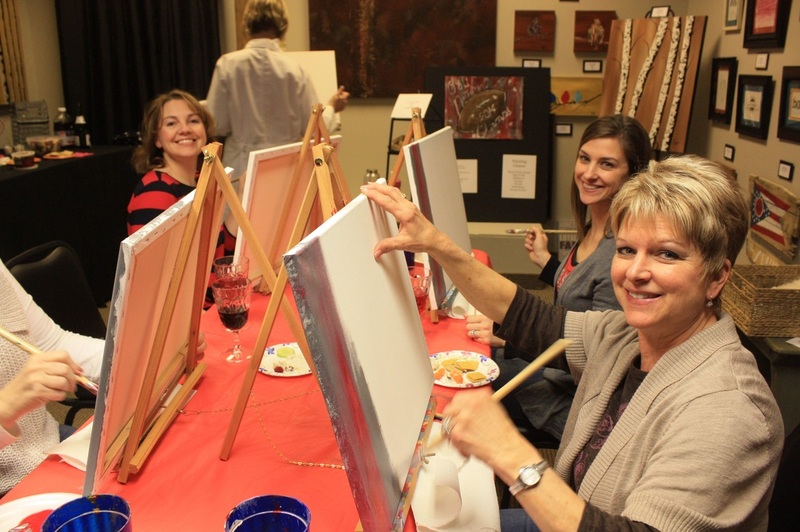 Wine N Dab Painting Class! April 29th "Coneflowers!" 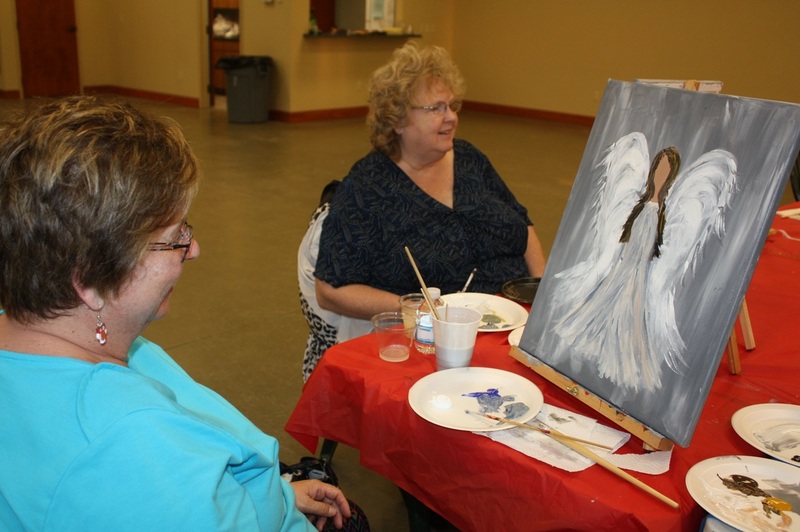 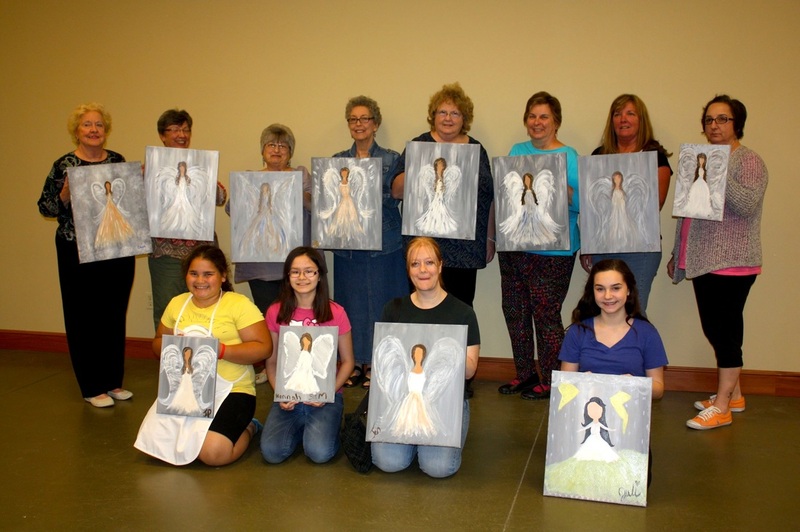 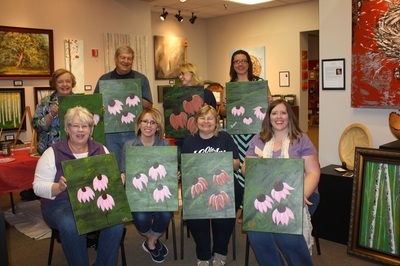 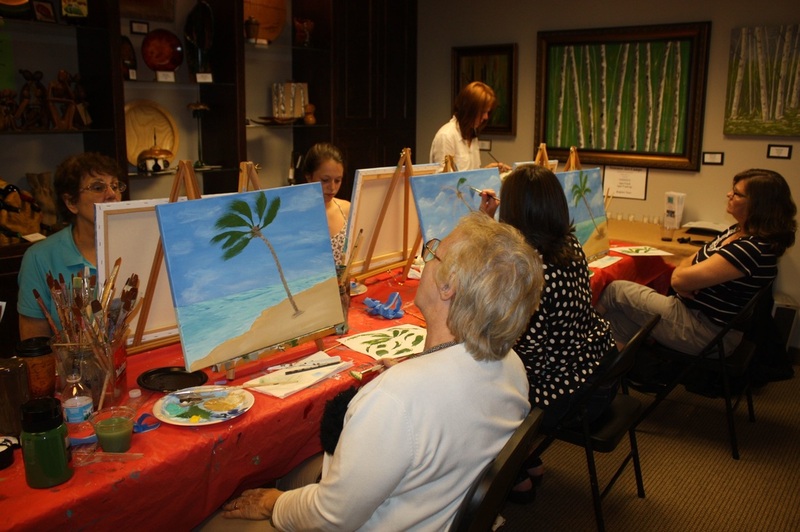 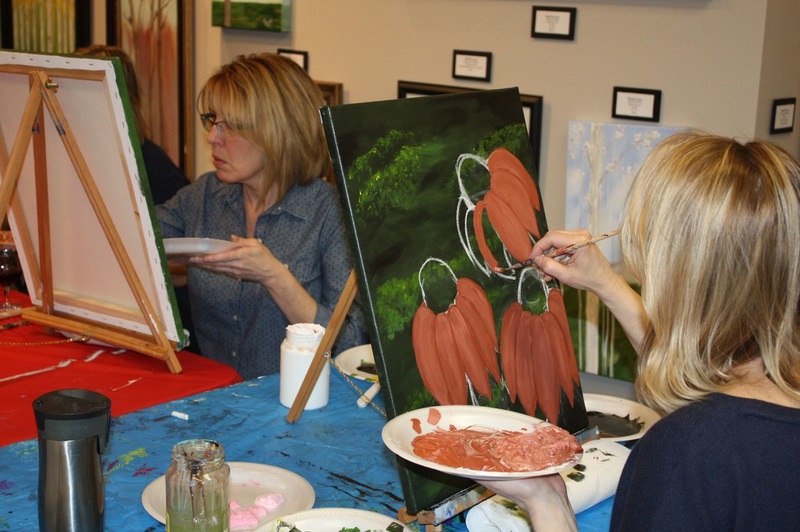 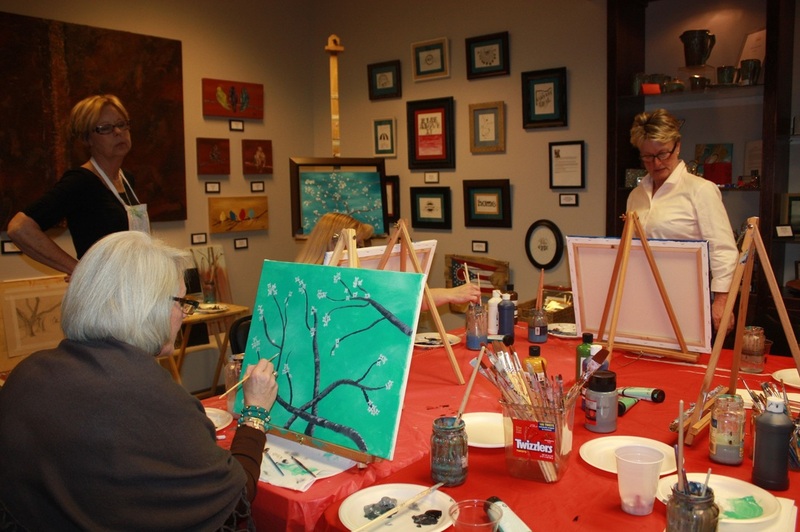 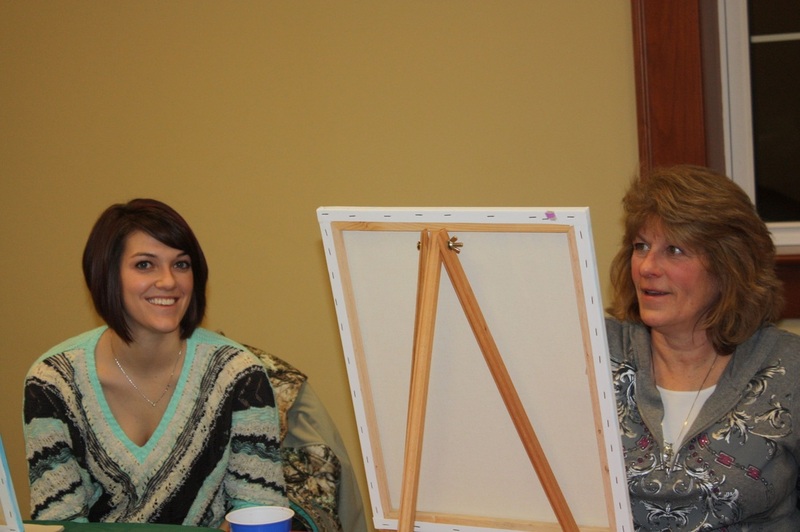 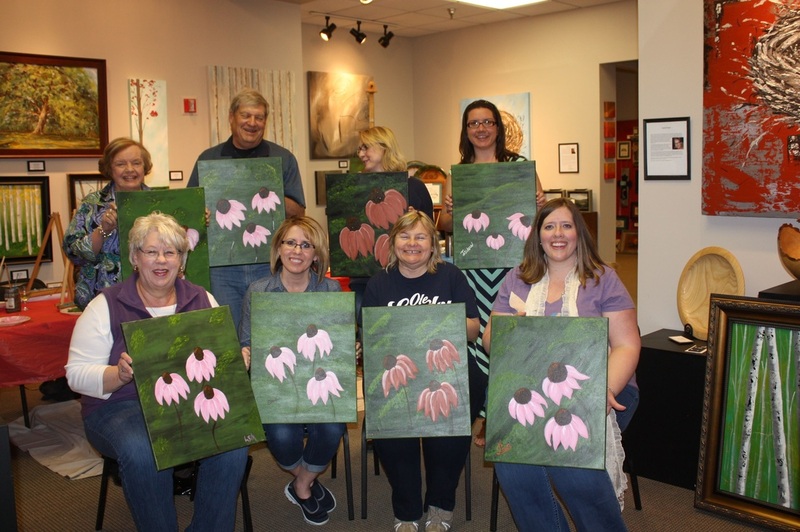 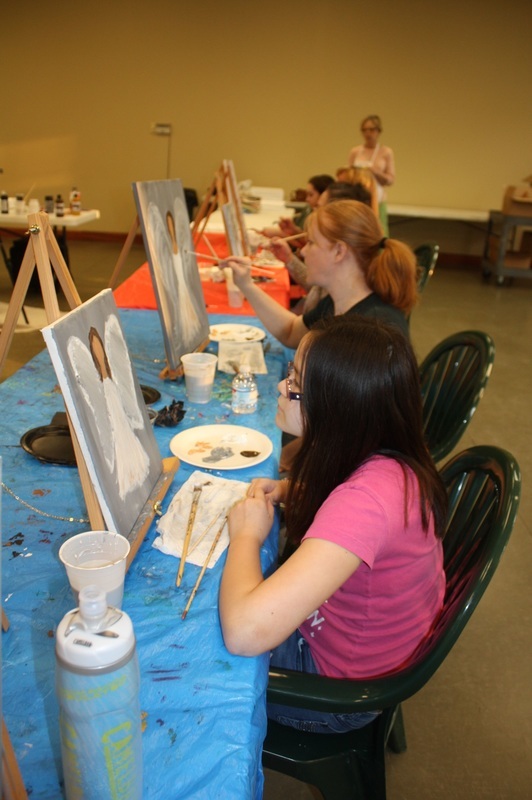 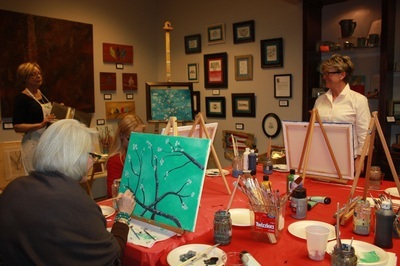 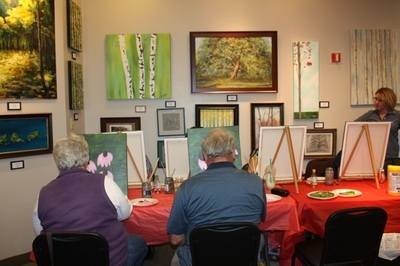 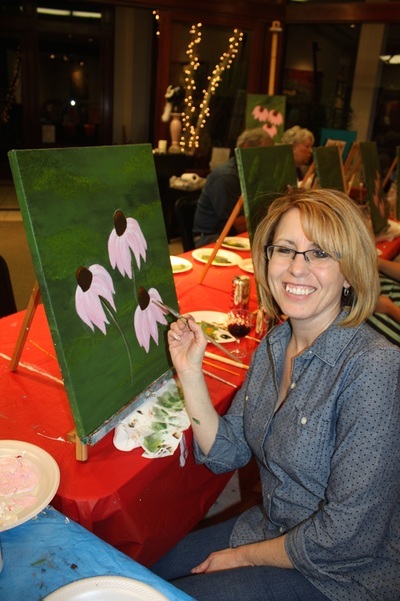 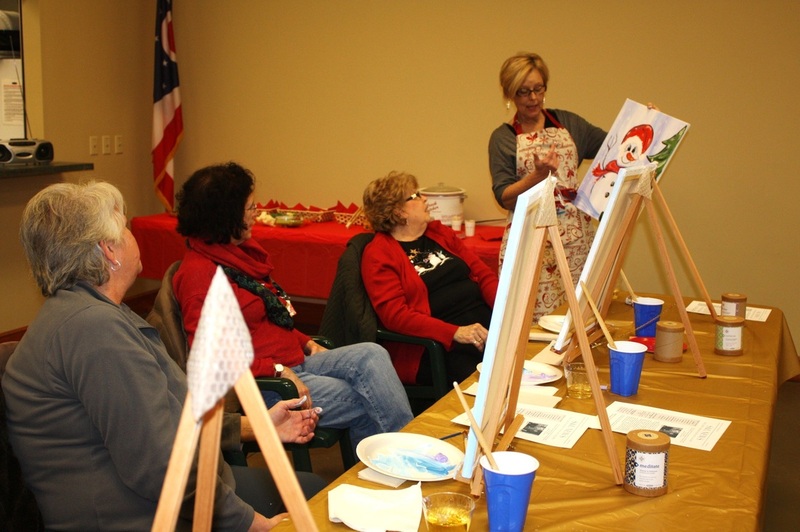 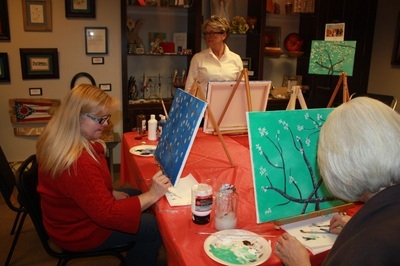 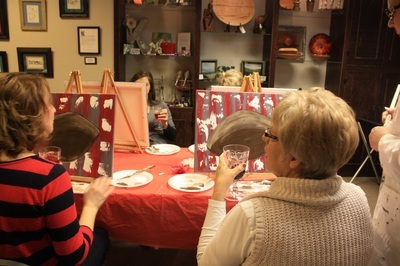 A Sampling of our "Bird Silhouette" painting class. Great Job Ladies! 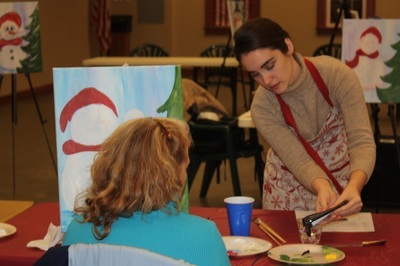 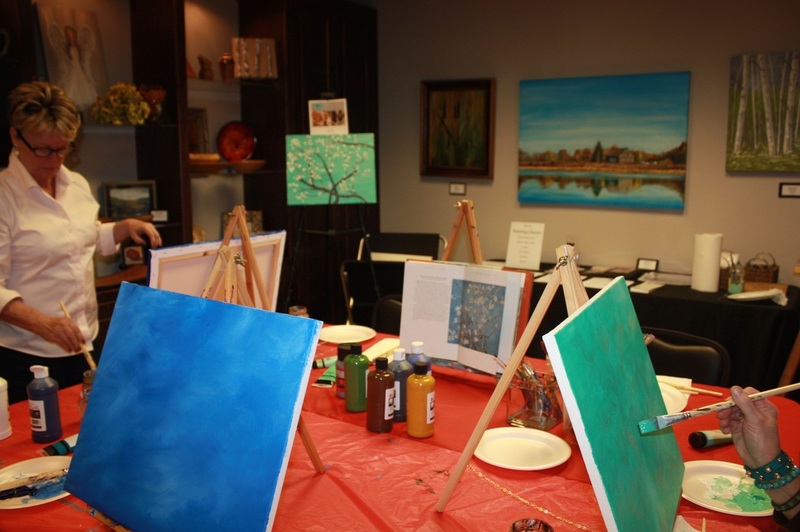 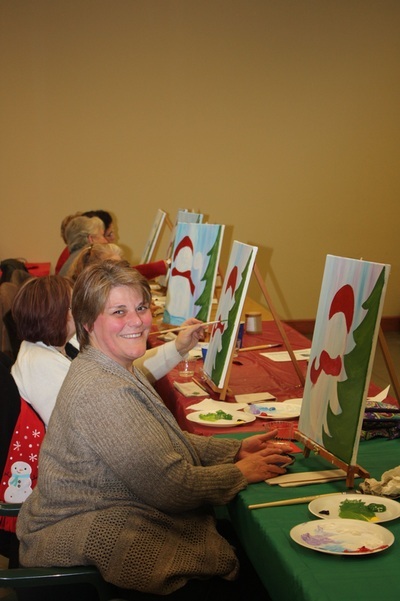 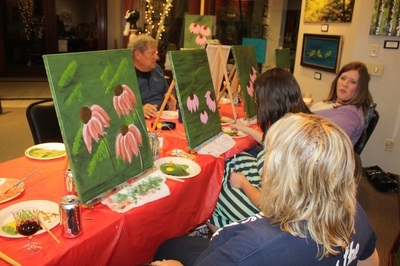 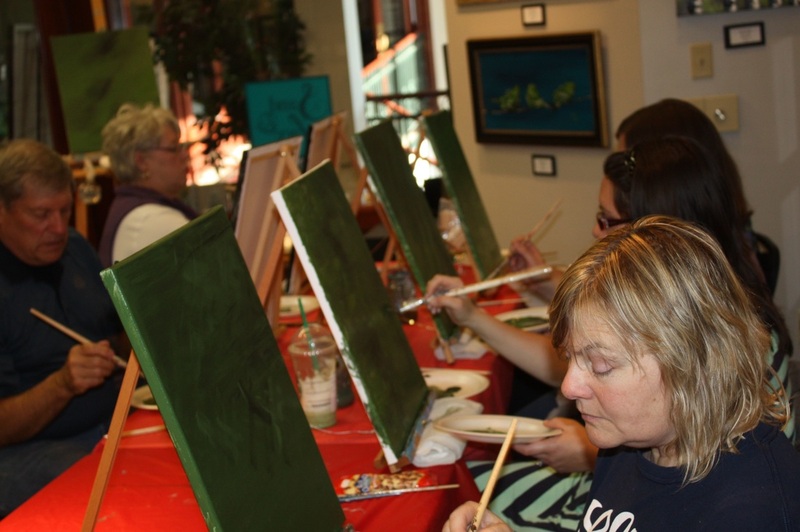 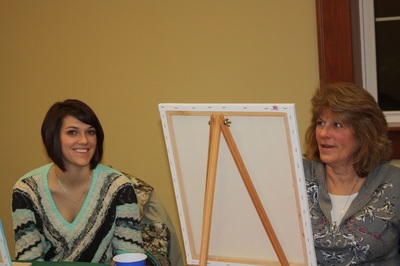 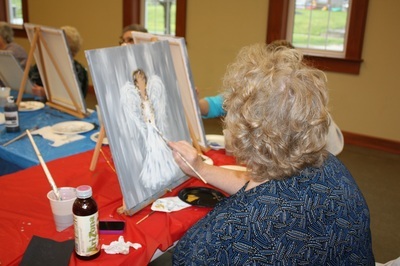 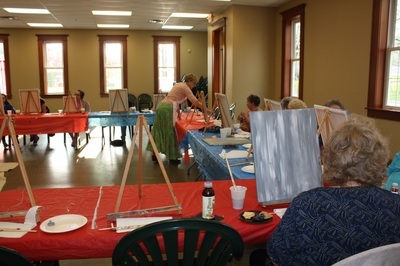 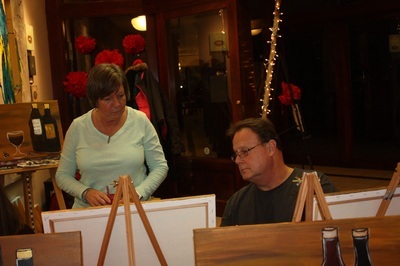 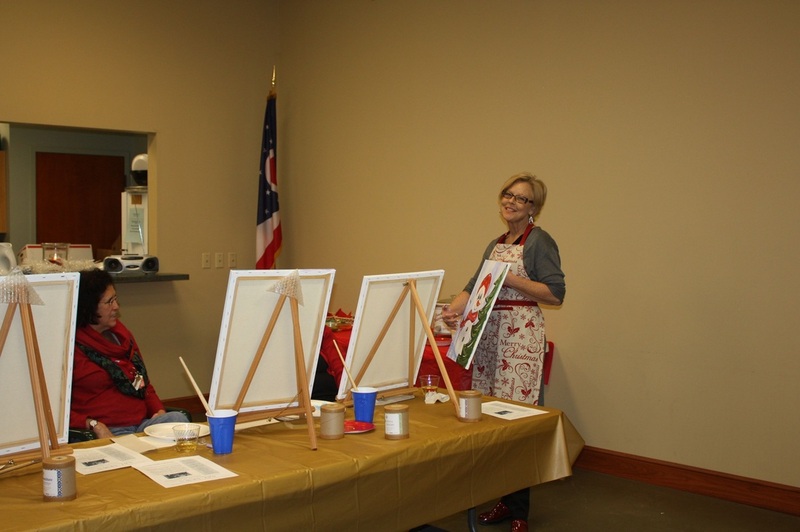 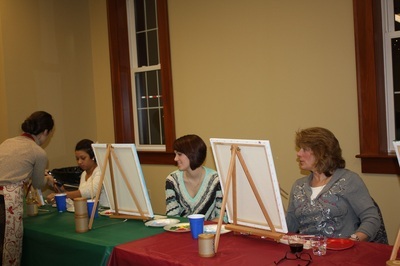 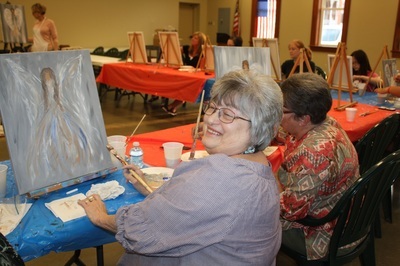 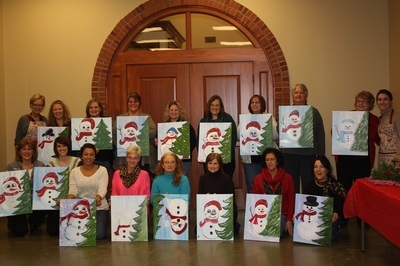 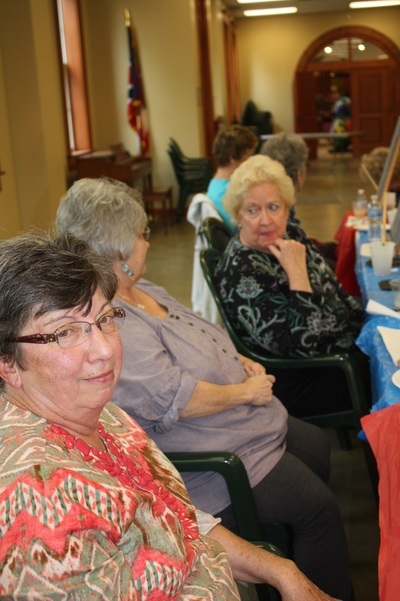 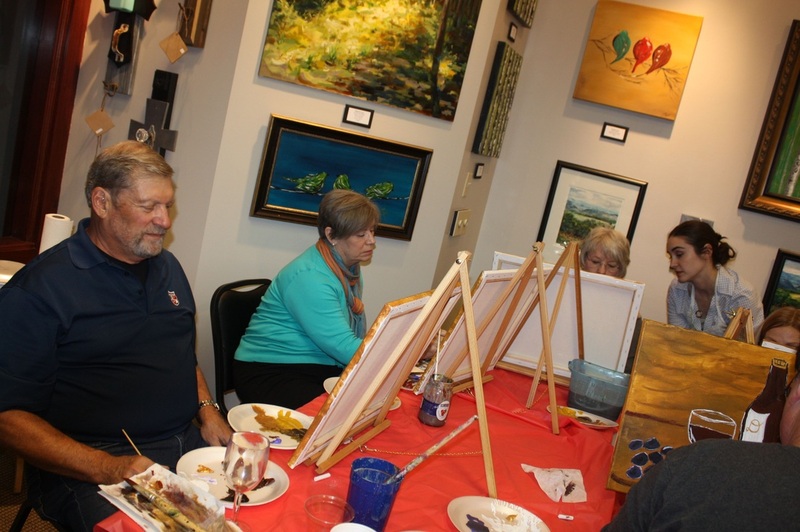 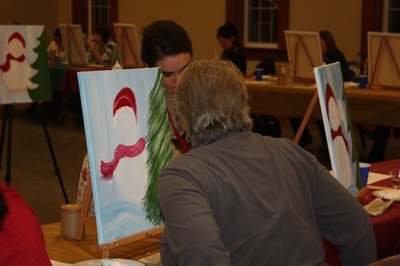 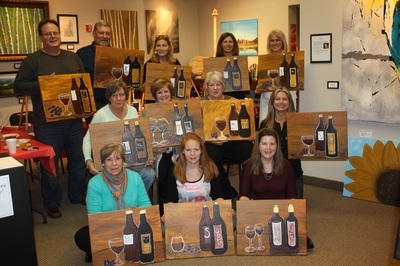 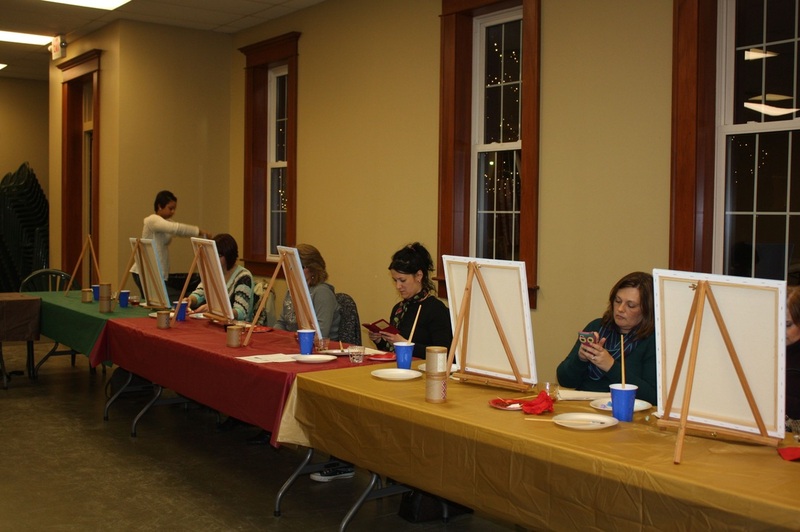 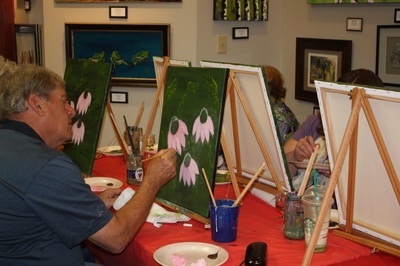 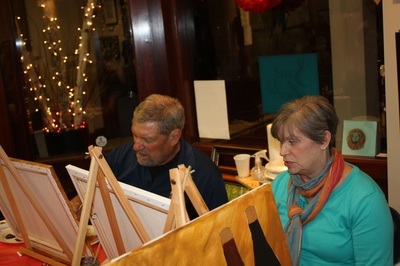 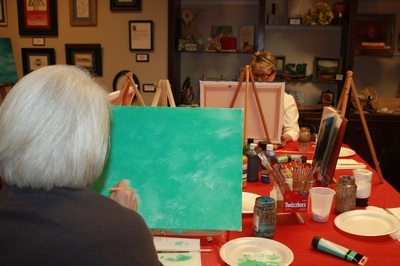 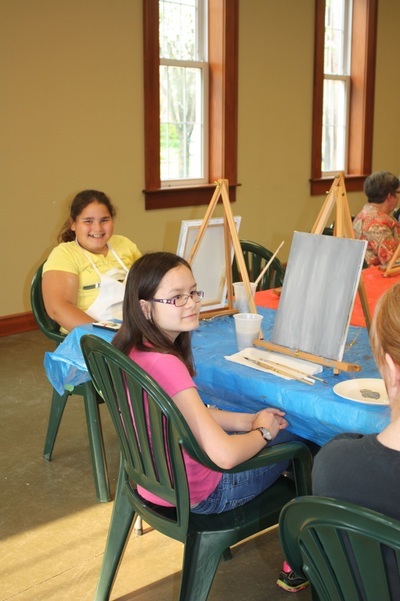 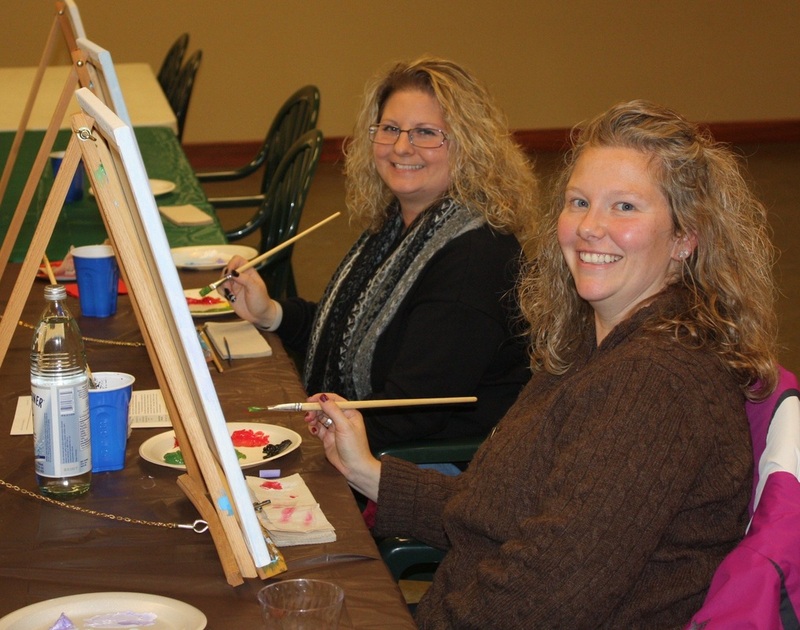 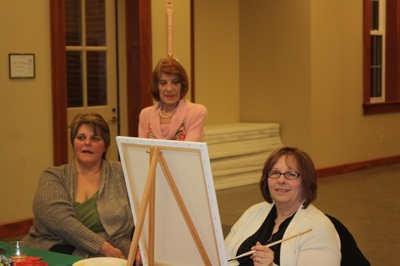 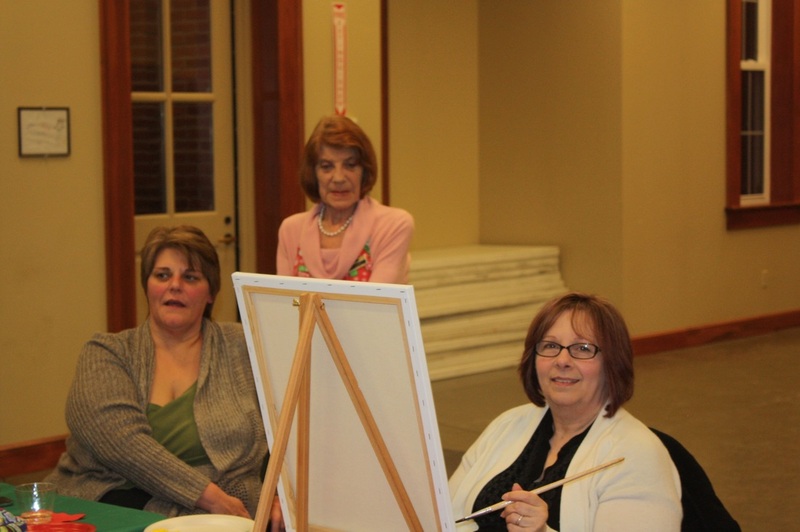 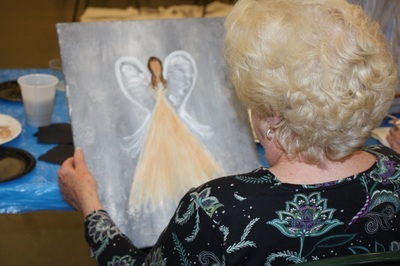 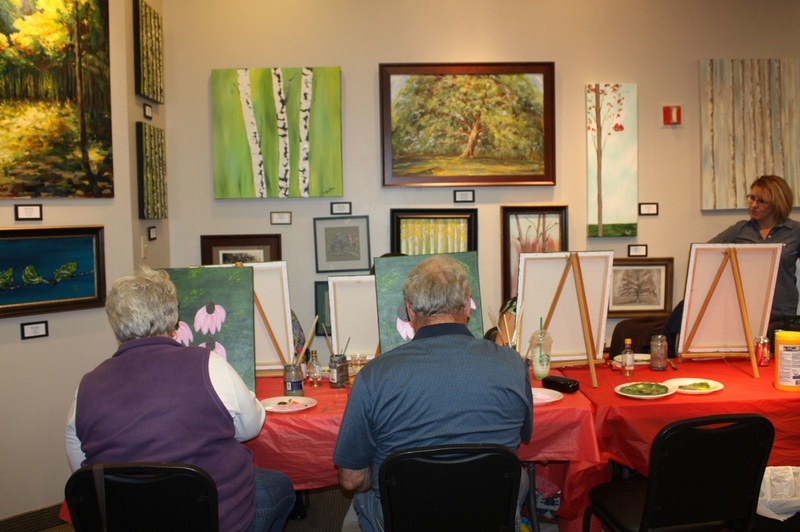 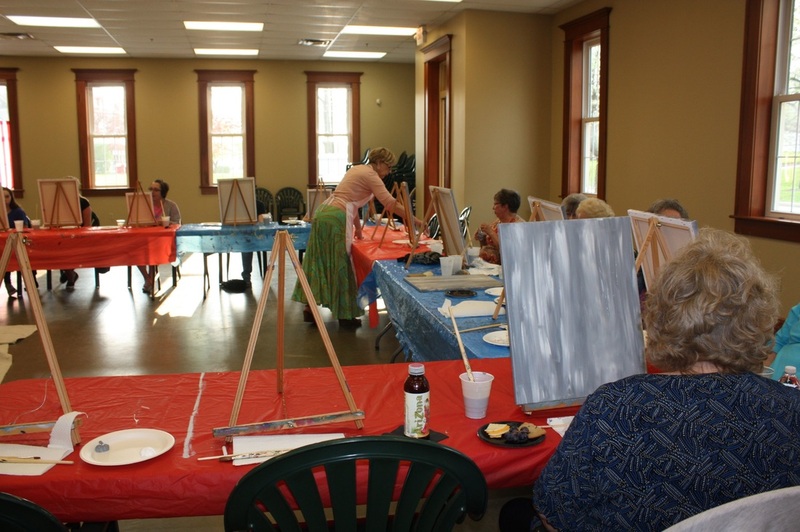 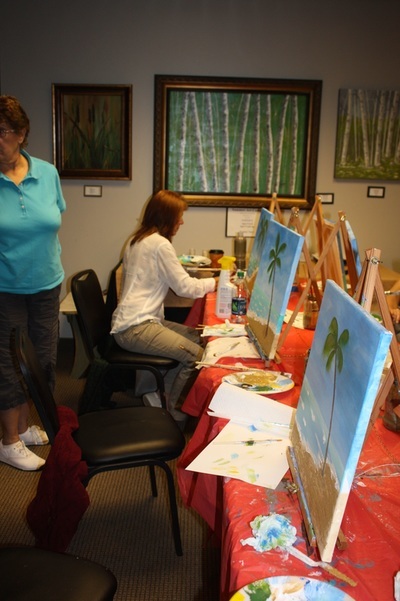 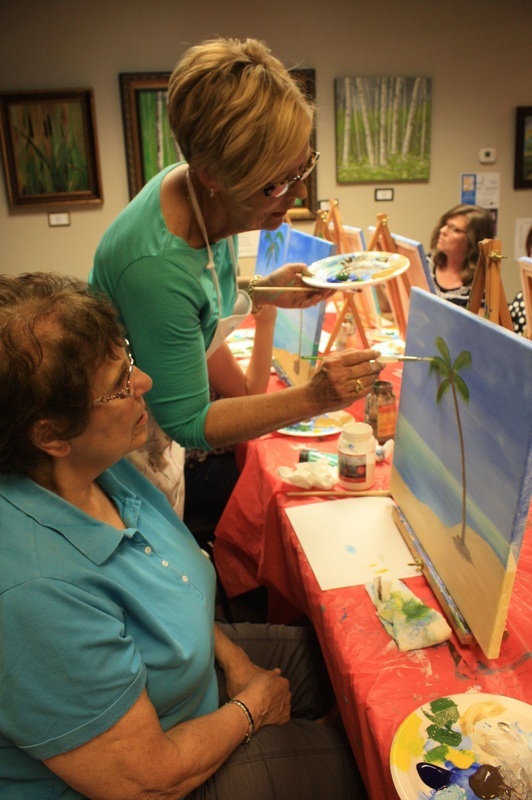 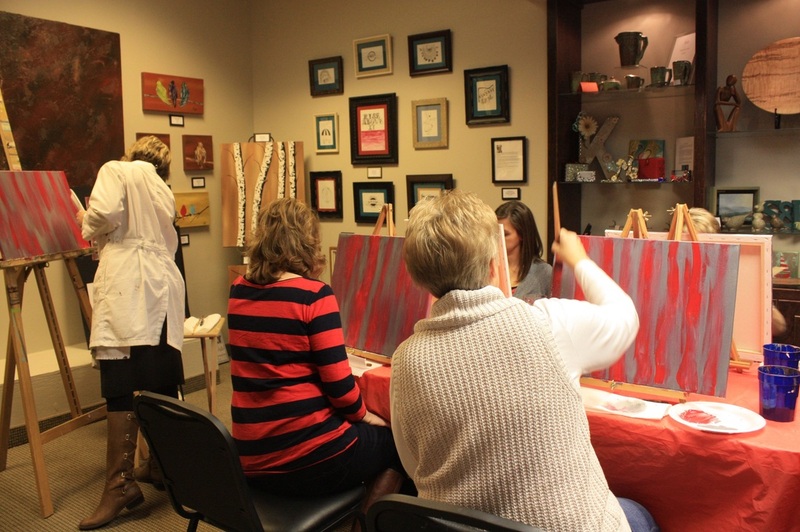 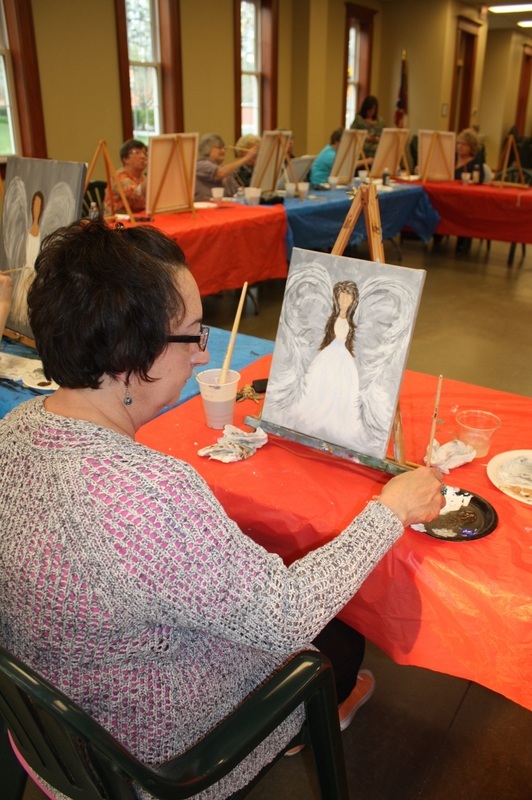 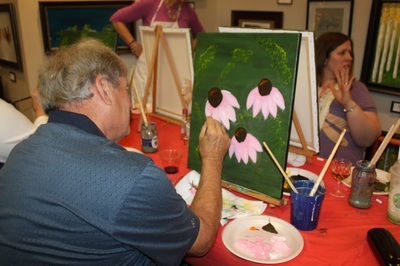 We had a great group of painters for our midweek painting class! 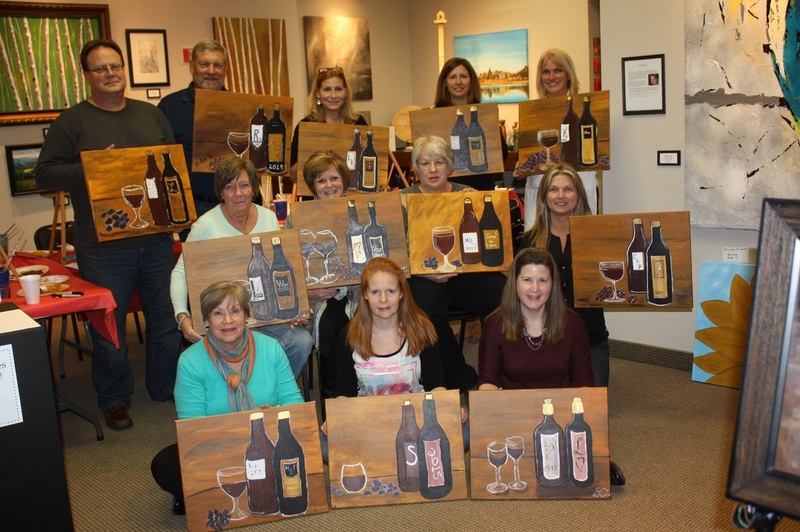 Thanks everyone for a relaxing evening filled with wine and paint! 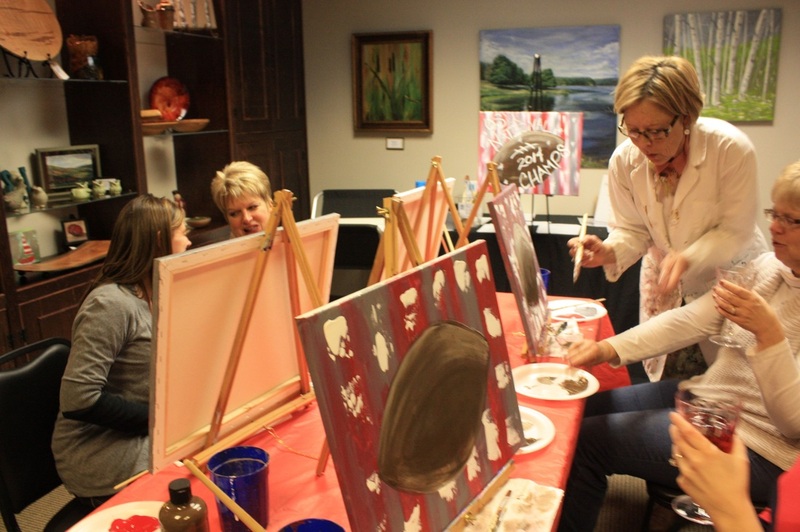 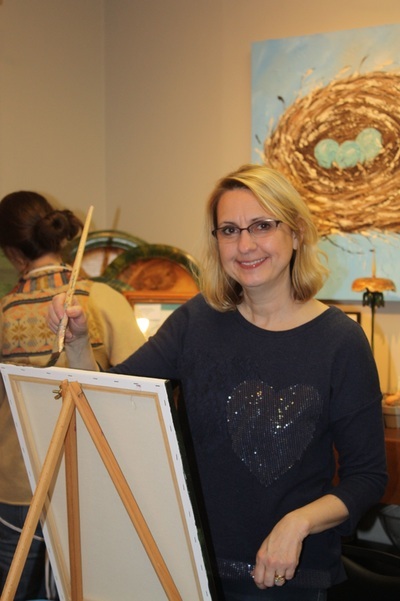 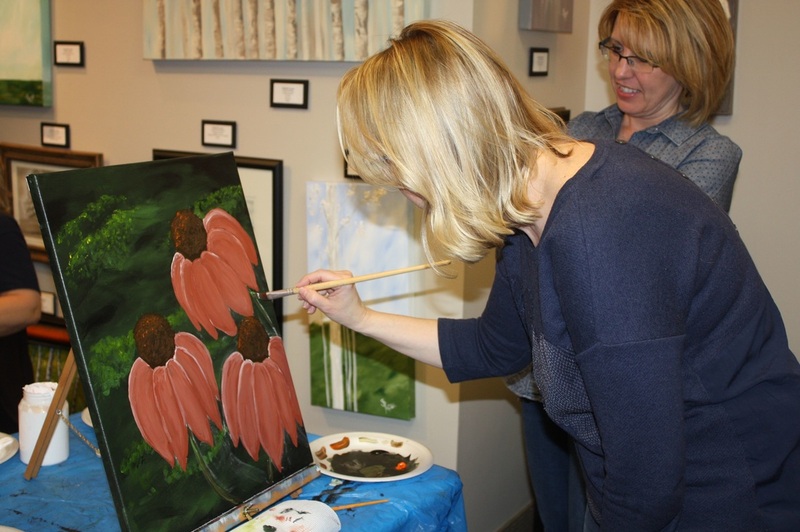 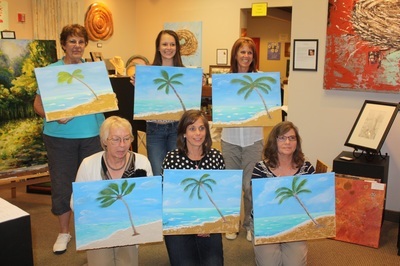 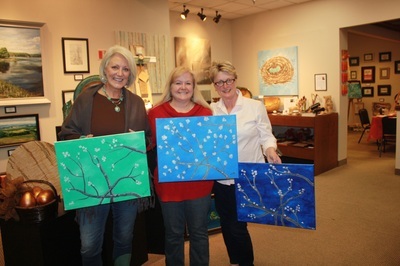 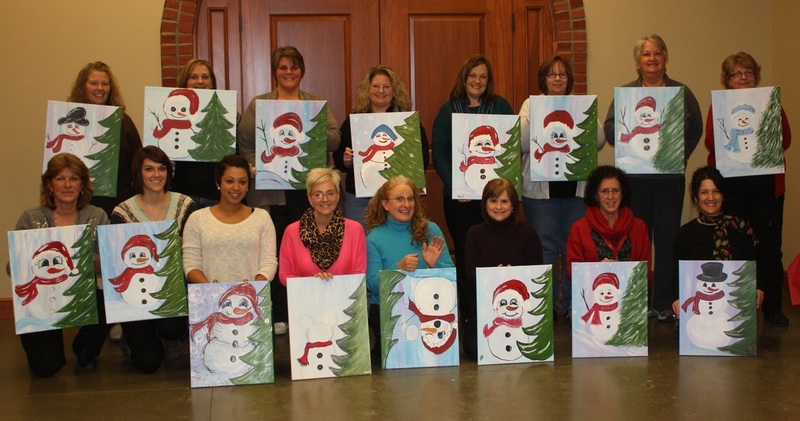 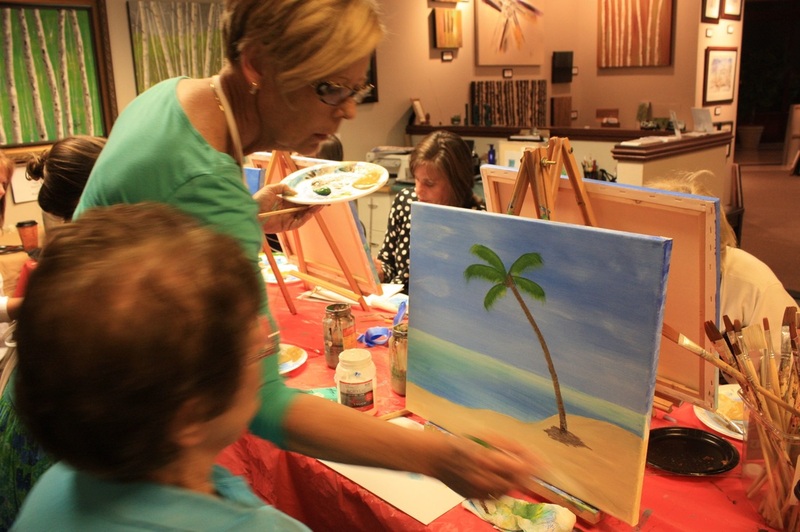 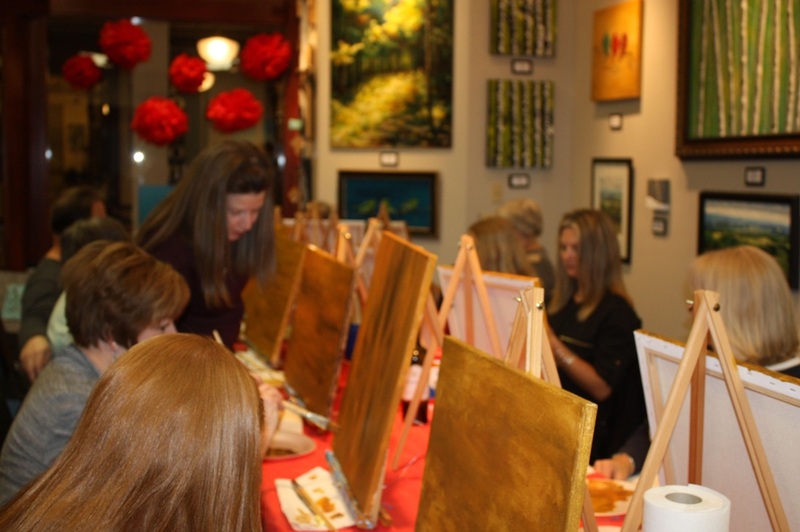 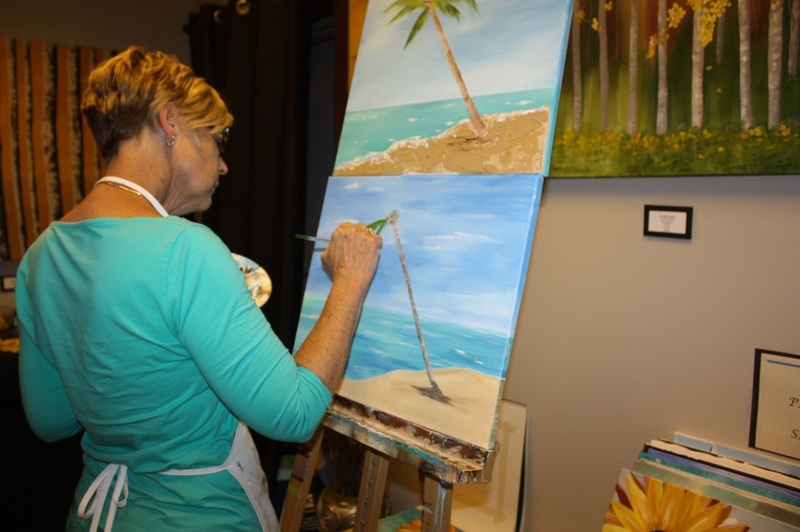 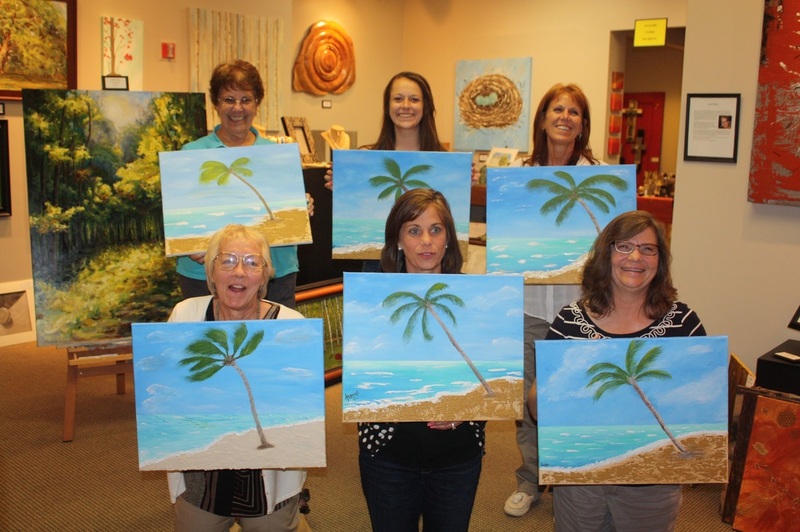 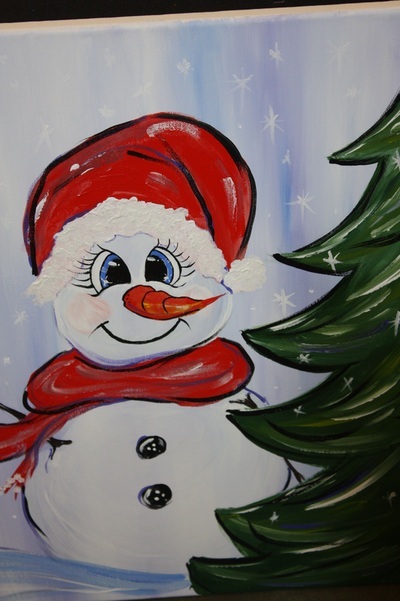 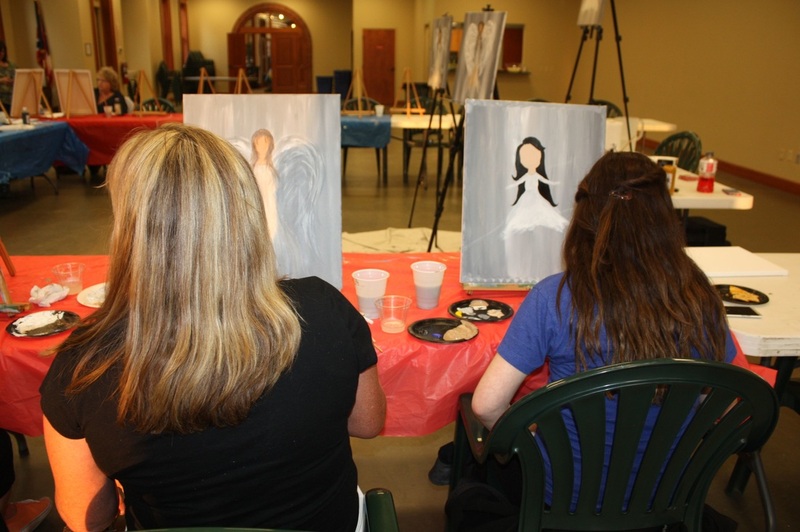 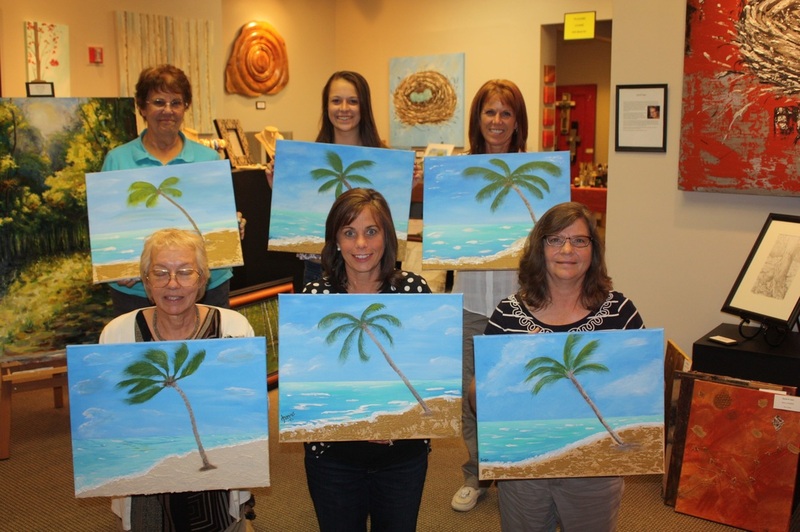 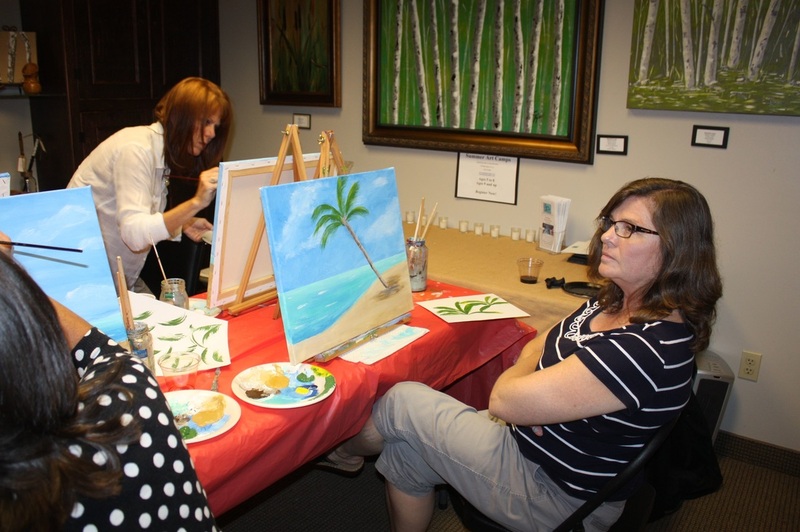 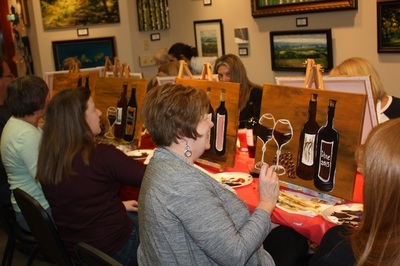 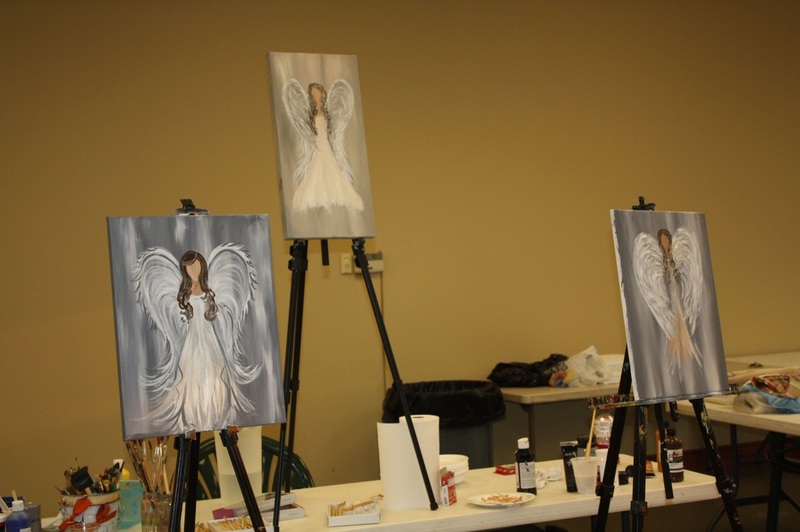 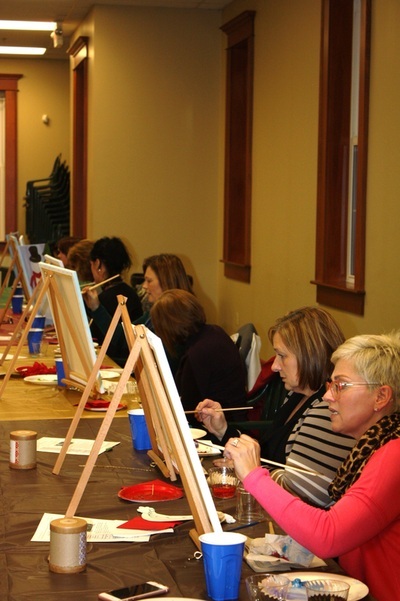 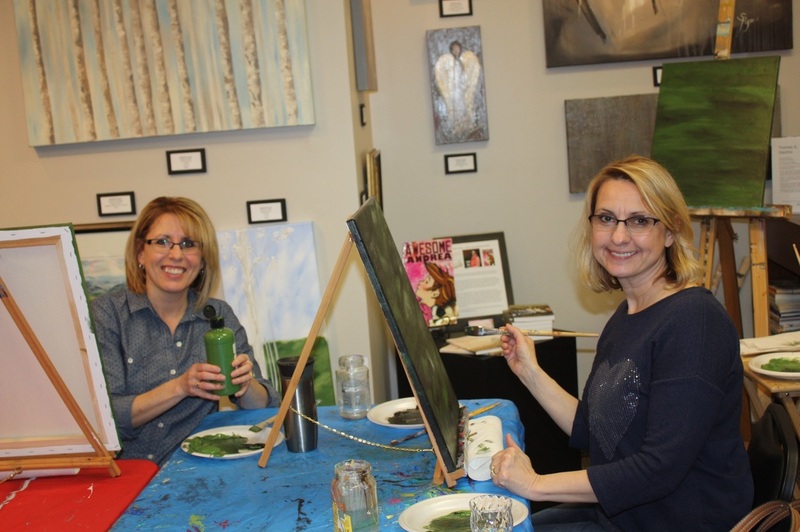 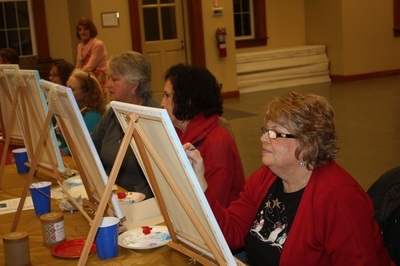 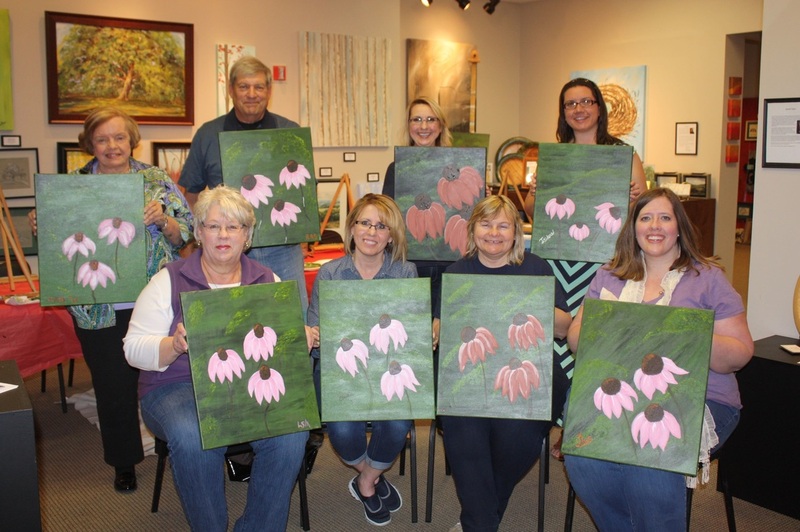 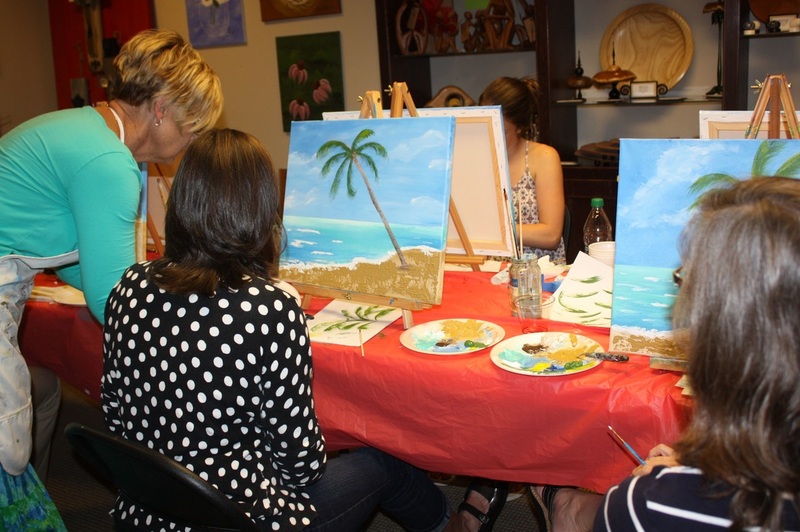 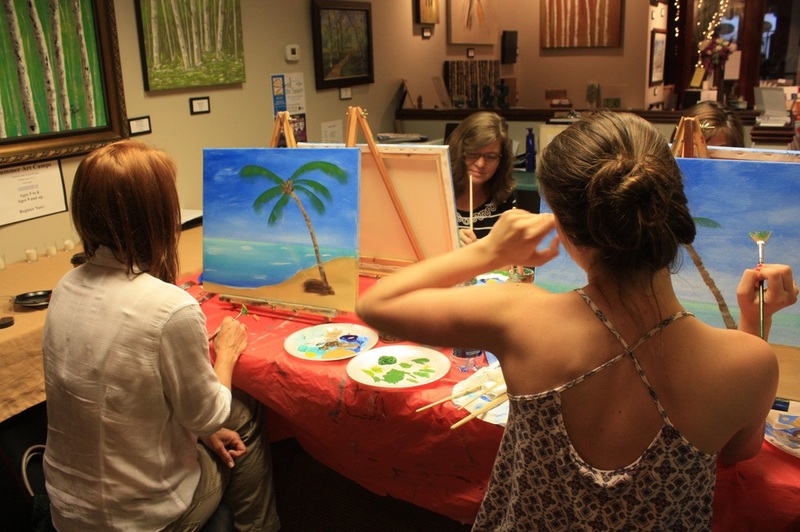 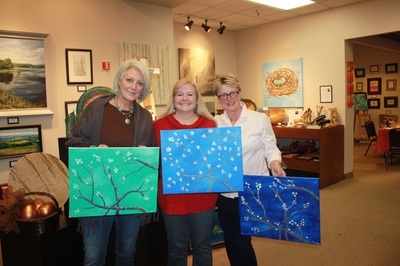 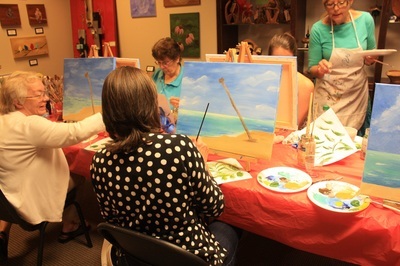 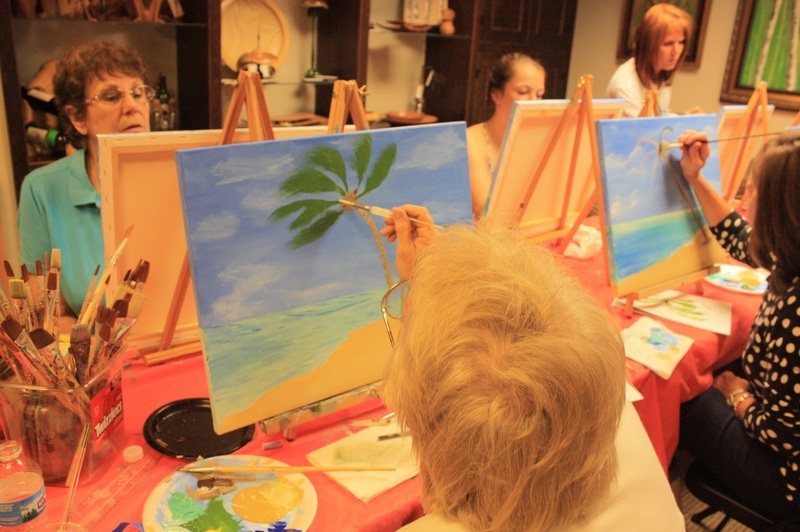 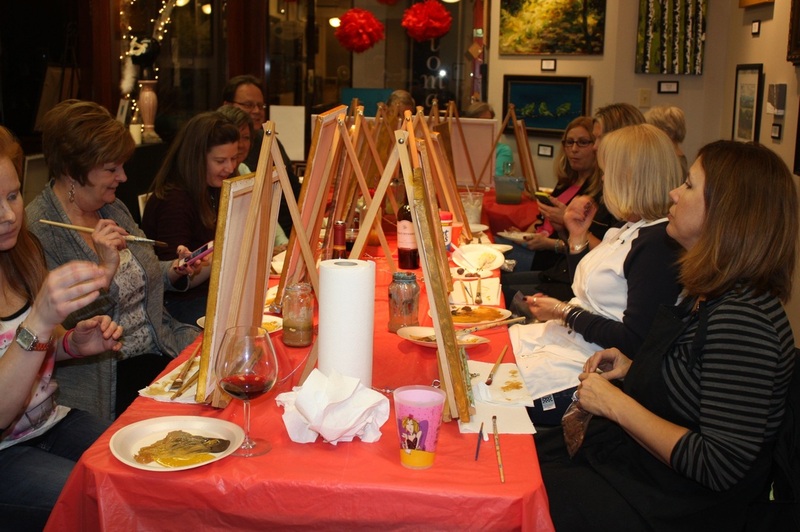 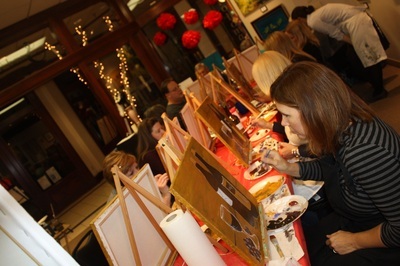 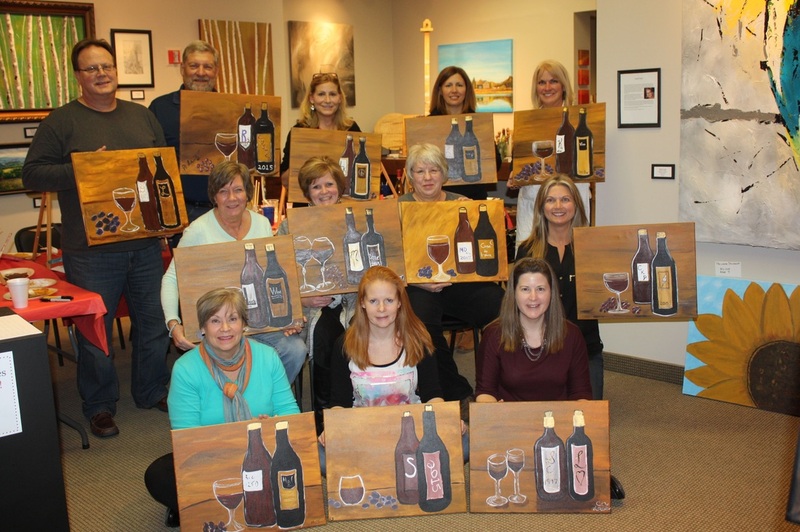 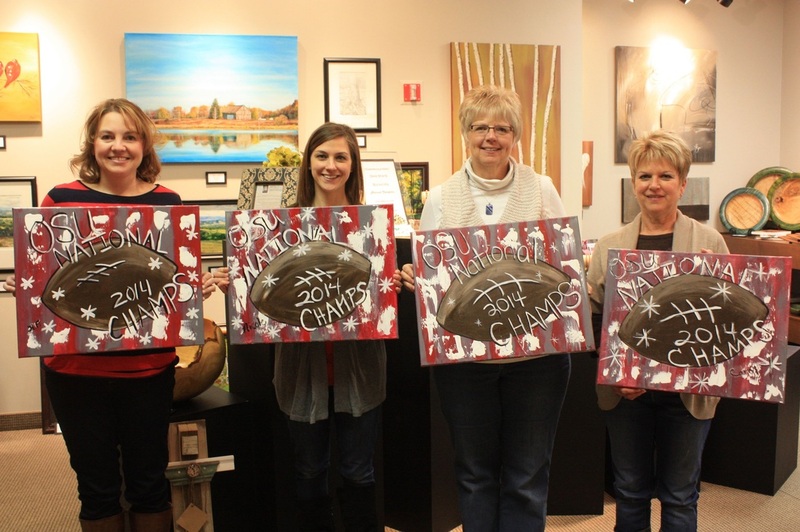 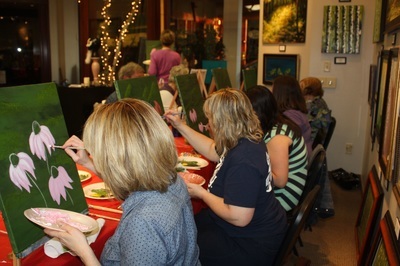 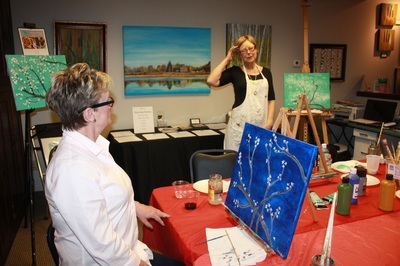 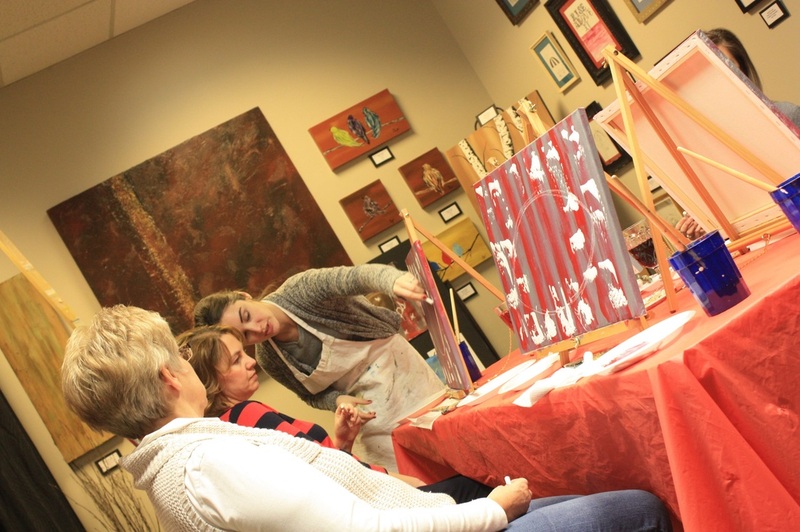 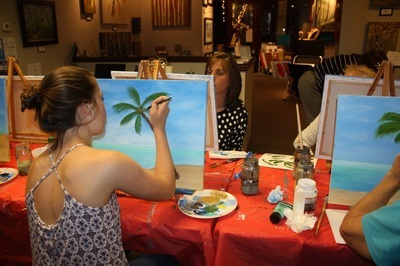 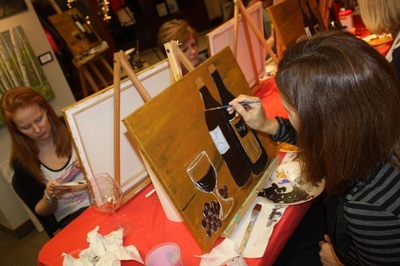 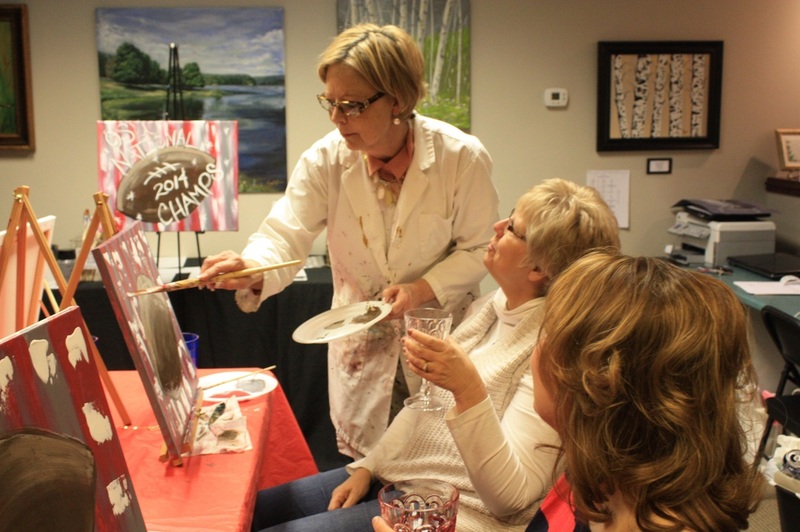 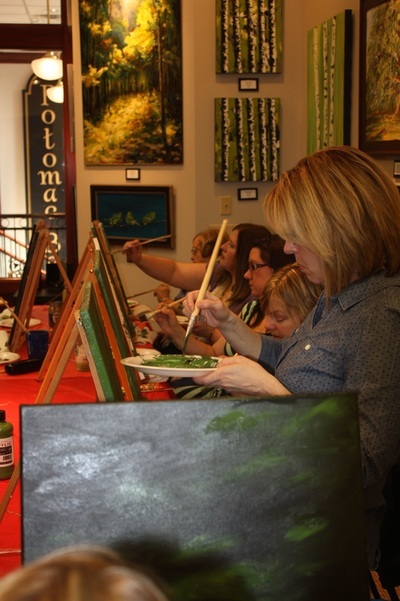 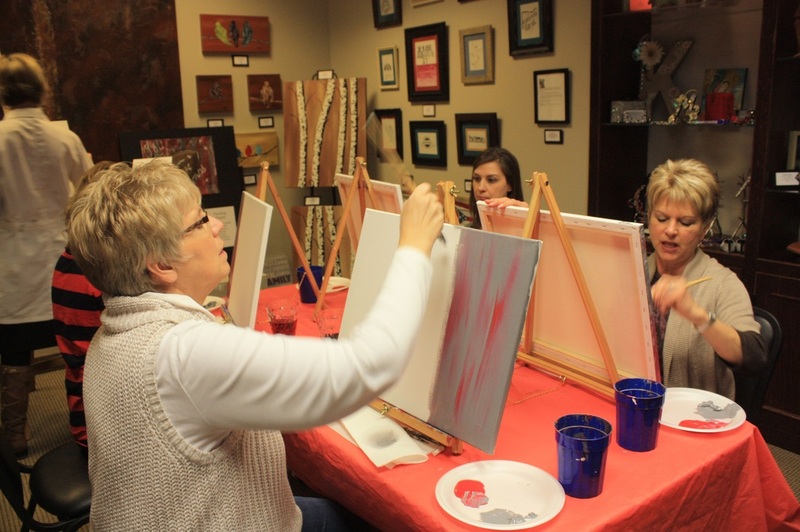 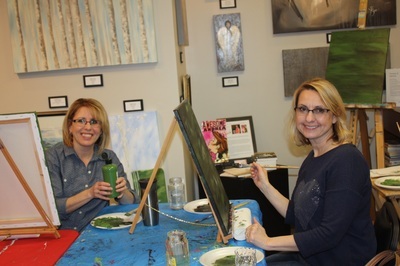 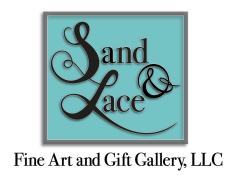 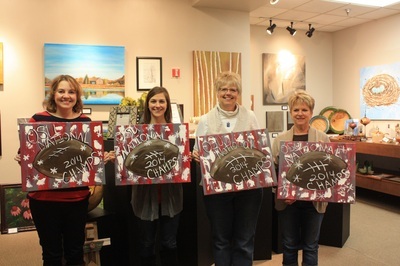 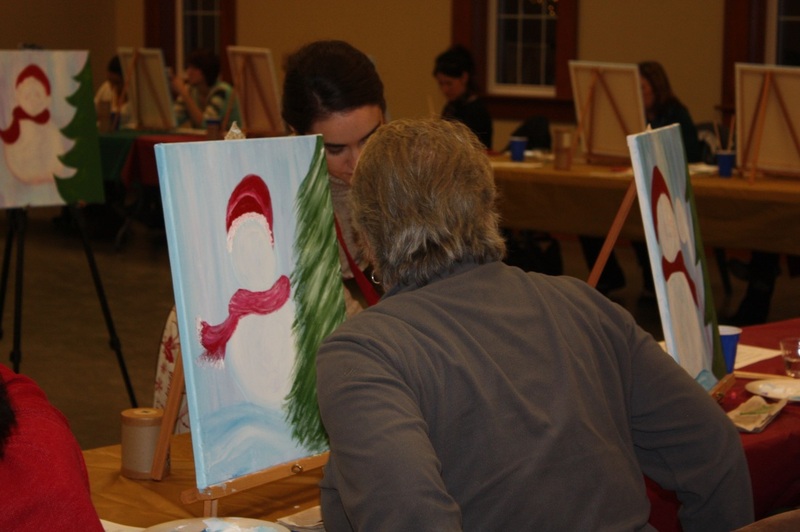 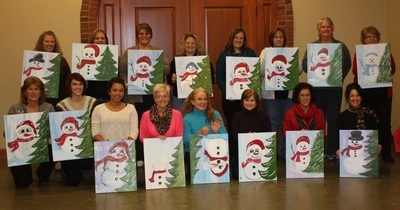 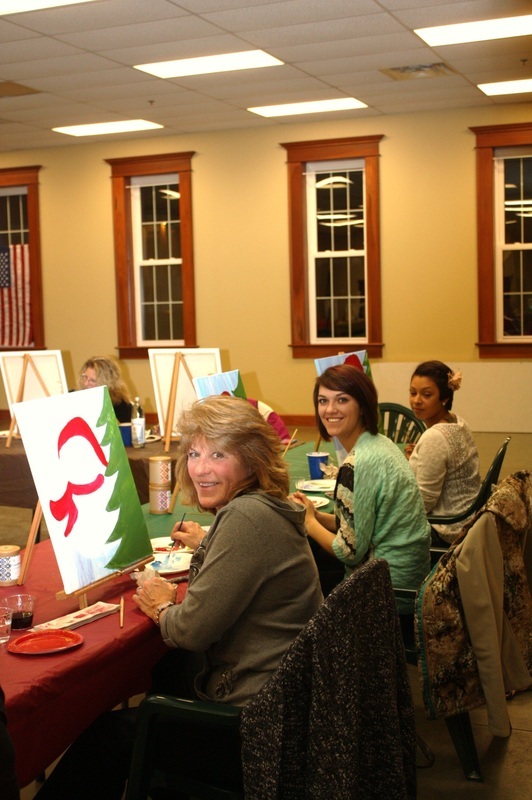 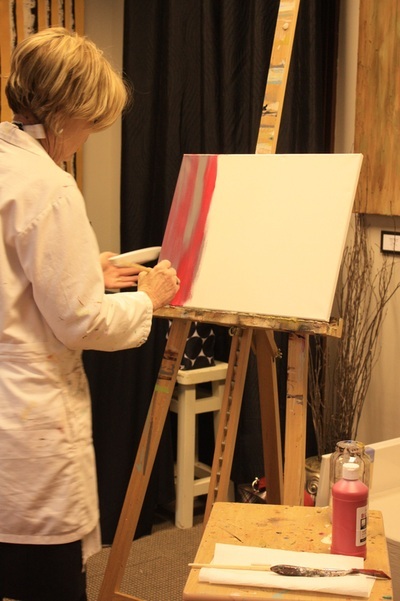 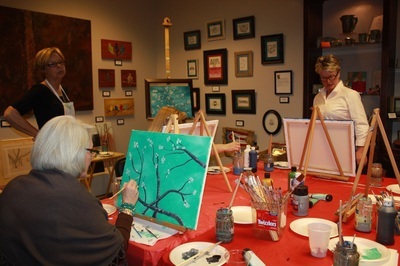 Ladies Night Painting Class at Root Candle Company!